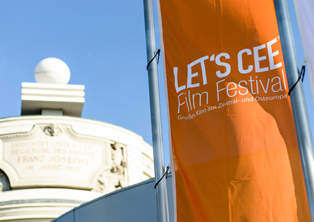 Within all five past editions of the LET’S CEE Film Festival, 446 films were presented in 612 screenings to an audience of aroud 60,000 people, almost one forth of the number has been reached only this year. So far, the festival hosted also 461 international guests*. 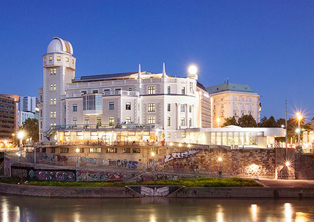 The LET'S CEE Film Festival 2016 did not take place due to scheduling reasons. * This refers only to film guests from abroad who visited the Festival at the invitation of LET'S CEE; the total number of international filmmakers who used the offer of LCFF beyond that is significantly higher.